It occurred to me that boredom, or the state of being bored, is not such a bad thing. Yes, it’s uncomfortable; it makes you feel useless; it creates a low-energy vibe; and it makes others think you are ungrateful. “Wow, Kellie, that doesn’t sound like something I want in my life,” you so forcefully say. Hold on there…I have a point. Specifically, I began to jot down some ideas for a story. And soon I was staring at the outline for a book…a novel that had a female protagonist with severe migraine headaches. The frail state of my body enlisted extreme displeasure with the fact I couldn’t do the “normal” things I had before. The boredom made me do something about it. It prompted me to use the one thing that my illness could not take away…my creativity. So, I say it again: You want to be bored sometimes. I believe that the body, mind & spirit were never meant to be idle unless they are in the natural process of rest for optimal health. If this is true, then boredom is a tell-tale sign that we are missing something. We are idle and not using parts of our being, including our creative abilities….no, especially our creative abilities. What really prompts you to want a new outfit or to plant some new flowers in your garden? You are bored with the old look, right? Well, it’s this same boredom that brings new ideas to the table; such as, a book plot, a colorful painting, an appealing Website, and the list goes on. Next time you feel boredom creep in, try to use it for a creative springboard. 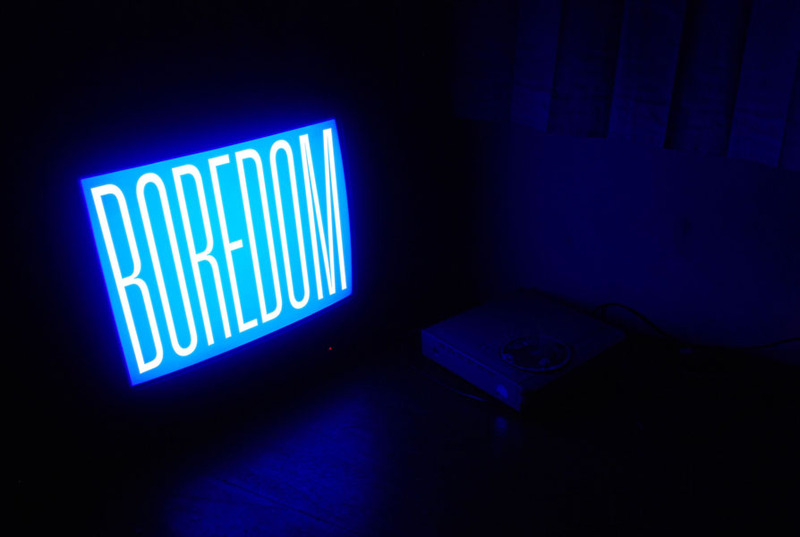 Ask yourself these questions: Why am I bored? What’s missing in my life? How can I change this feeling? What can I create that will make me feel more alive? And, of course, I want to hear your input on this subject. Please, please leave a piece of your mind down there in the comments!